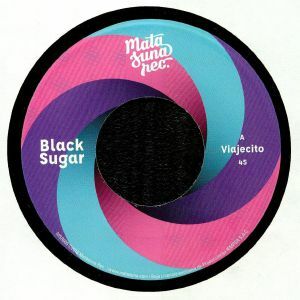 For a brief period between 1968 and 1975, Peruvian band Black Sugar recorded some seriously heavy fusions of soul, rock and jazz. It's because of this that both of their self-titled albums now exchange hands for eye-watering sums online, as does their 1971 debut single "Viajecito". Helpfully, Matasuna Records has done a deal to reissue the latter. The track itself remains a rare treat; a gloriously sunny, horn-heavy fusion of Latin jazz rhythms, spacey sounds, jaunty group vocals and twinkling pianos. 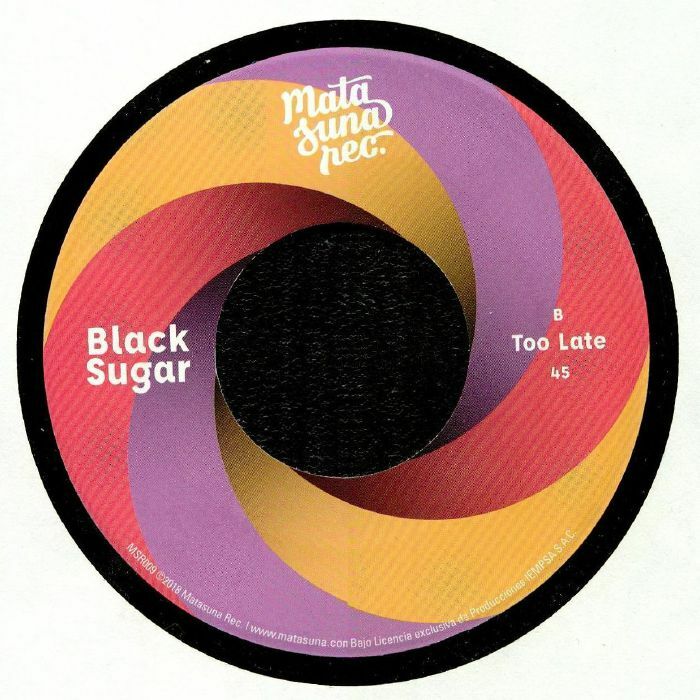 B-side "Too Late", a sumptuous, boogaloo-sounding soul number in which the group sings in English over a Blackbyrds-esque backing track, is similarly impressive.